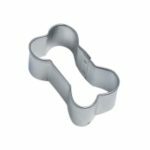 View cart “Cookie Cutter – Dog Bone 6″” has been added to your cart. 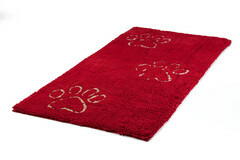 The Dirty Dog Doormat™ from Dog Gone Smart soaks up mud and dirt, so the MESS stays in the MAT! 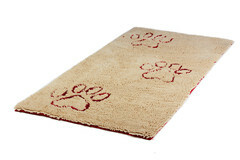 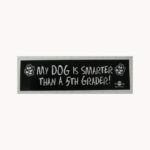 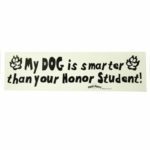 It’s more than just a doormat–for use in cars, crates and under food and water bowls!